Specializes in court proceedings before common and arbitration courts, as well as in advising entrepreneurs on the legal aspects of business operations and in labor law. Graduate of the Law and Administration faculty of the Jagiellonian University and the Institute of Romance Studies at Jagiellonian University. Aleksandra completed the School of Spanish Law organized by the University of Warsaw and she studied law at Universitat de Barcelona as part of the Socrates Erasmus program. 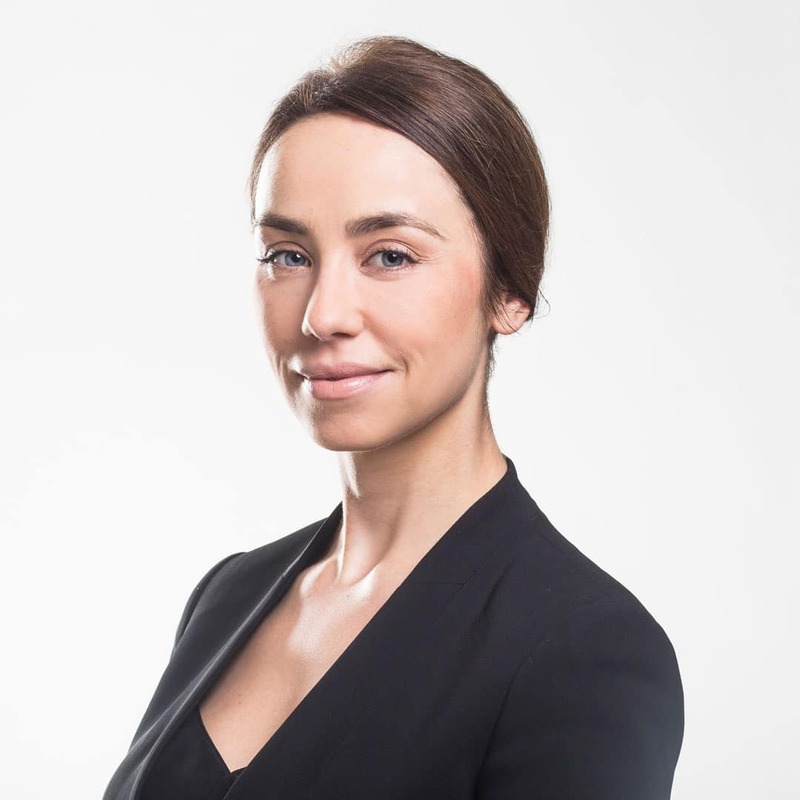 Aleksandra was an intern at the International Labor Organization in Geneva, where she dealt with the right to due process in social security cases. She also participated in international conferences, including the Littler Mendelson Employer Conference 2010 in Washington and the Annual Conference on European Labor Law 2011, Academy of European Law in Trier. Author of publications in the field of labor law, including for the American Bar Association.